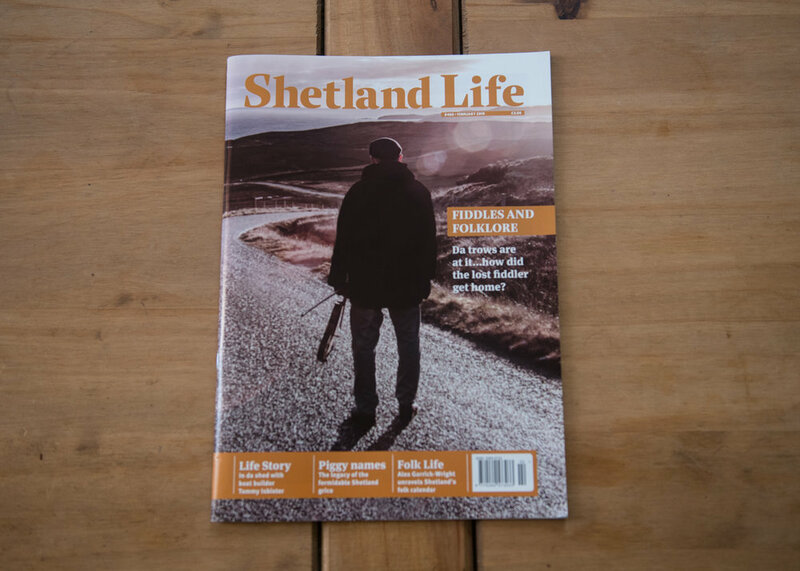 We are delighted to have been featured in Shetland Life magazine. It’s always a thrill for us to see our work gaining exposure in the areas where the work was made. Thank you to Laurie and all of the guys at Shetland Life. We are delighted to announce that photographer Rich Cutler has joined the MAP6 collective!. Below is a brief interview where he discuses his photograhic practice, his latest project and his future plans. Can you share with us your journey in photography - from your early inspirations to the format of your current practice? A decade later and digital photography arrived. Buying a digital camera changed everything for me. First, I got immediate results. Second, the camera was expensive, so I felt I had to learn how to use it. I joined my local camera club, and got the hang of making pictures. A few years passed – and I was thinking about giving up photography: I could now take an OK picture, but what was the point? How many photos of sunsets and piers did I need, and why was I taking them? I then met someone doing a master’s degree in photography, and that was a revelation: I discovered that a photograph is a much more than just a picture. Despite having no art qualifications (well, apart from gold stars from the camera club) I applied for an MA in photography – and was accepted! I’ve since graduated, but my enthusiasm for photography still burns brightly. What motivates and drives your current photographic practice? What the MA taught me was not how to take photographs but why. A photograph is now the end of a process for me, not the start. A typical photographic project for me begins with an idle thought, and if it continues to pique my interest I wonder if it’s possible to explore the topic by taking photographs. Some meanders that have ended up as photographic projects are my musings on fast food, the pace of technological change and why we collect things. My next project is on exoplanets – planets orbiting distant stars! If I had to formally summarise my practice, I guess I’d say I’m interested in symbolism, and photographing time, and relationships between the historical and the present, and between the sciences and the arts. Much of my work is still lifes – taken both on location and in the studio. Talk to us a little about your most recent project. That would be ‘Fleet’ – on a ‘lost’ river: London’s Fleet. After the Thames it was the city’s largest river. But as the centuries passed, Londoners used it as a drain – and the once clean waters became foul and putrid, and the channel silted up. Eventually, the Victorians diverted it underground into sewers. Today, excepting where it arises on Hampstead Heath, no open water remains, and there is no sign of the river above ground: the Fleet has been obliterated. A not untypical story; we have an uneasy relationship with nature, exploiting it for our – often short-term – needs. My project ‘Fleet’ looks at the past and present of this river. As well as exploring the geography of the natural (and now erased) course of the Fleet through modern London, I’m interested in our relationship with and impact on the landscape – both natural and urban. As time passes, the urban environment changes beyond recognition by our hand. Yet, there are echoes from the past that bleed into the present. I finished the project last year – after spending three years and hundreds of miles following the former course of the River Fleet. Walking where this river once flowed, I saw a familiar landscape that seemed also out of place and out of time; I saw funerary monuments to a dead river. I’ve now finished taking photographs for ‘Fleet’, and am in the midst of editing the 150 or so images. If you could work collaboratively with one photographer - living or dead - who would it be and why? Todd Hido. Many of his photographs seem as if they belong to a dystopian road trip – an uncanny America seen only at twilight. People have described my photos as ‘gothic’, so I guess that’s his appeal! He also has a strong sense of narrative – which is also important to me: I like photographs to tell a story, in spite of it remaining largely unknowable since you see only one frame. I’m going to be cheeky and mention a second photographer, as I can’t decide who to choose! Joan Fontcuberta. He’s always played with truth vs fiction – do we believe what we see in a photograph, or not? A hot topic today, with ‘alternative facts’ being used to legitimise lies. Fontcuberta also has a wicked sense of humour; despite dealing with serious subjects, he’s the only photographer who made me laugh out loud when I went to their exhibition! What excites you about the future of photography? Photographic practice – both art and mainstream – is moving away from its traditional presentation as framed photographs on a wall. We now have artists’ books, installations and video in place of or displayed alongside framed pictures. Photographers are becoming more experimental. This, I feel, adds to and enriches how we experience photographs. As to the future of photography for me personally, I’m excited to have been invited to join MAP6 – and am very much looking forward to working with everyone in the collective. MAP6 are delighted to have been featured on Shetland.org. 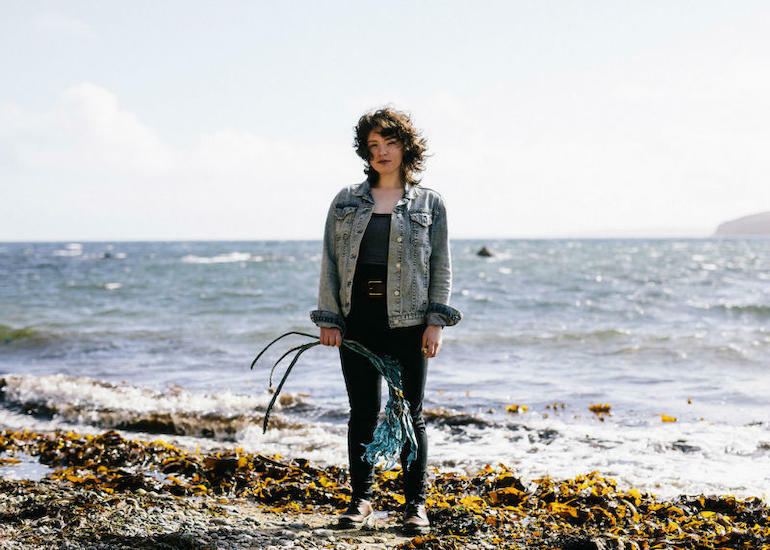 The piece discusses our time in Shetland, the projects we made and working collaboratively. You can read the article here. Earlier this year Paul Walsh returned to his family roots in Ireland. First generation English, his parents moved from Ireland to England just before he was born. Paul set out on a two week road trip around Ireland to visit the rural home towns of his parents, re-connect with family and explore the native landscapes where they were born. After driving over 1000km’s his first visit culminated in a hike up the mountain of Croagh Patrick, Irelands most important pilgrimage site. Paul will be returning to Ireland again in 2019 to continue the project. 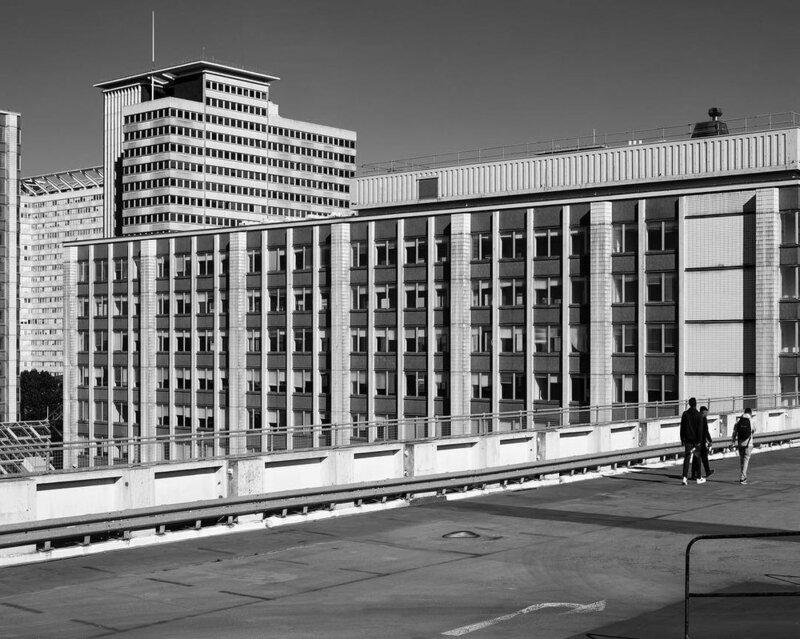 Richard Chivers begins work on a new personal project called ‘Passing Time’, exploring the varying architecture in England’s capital. 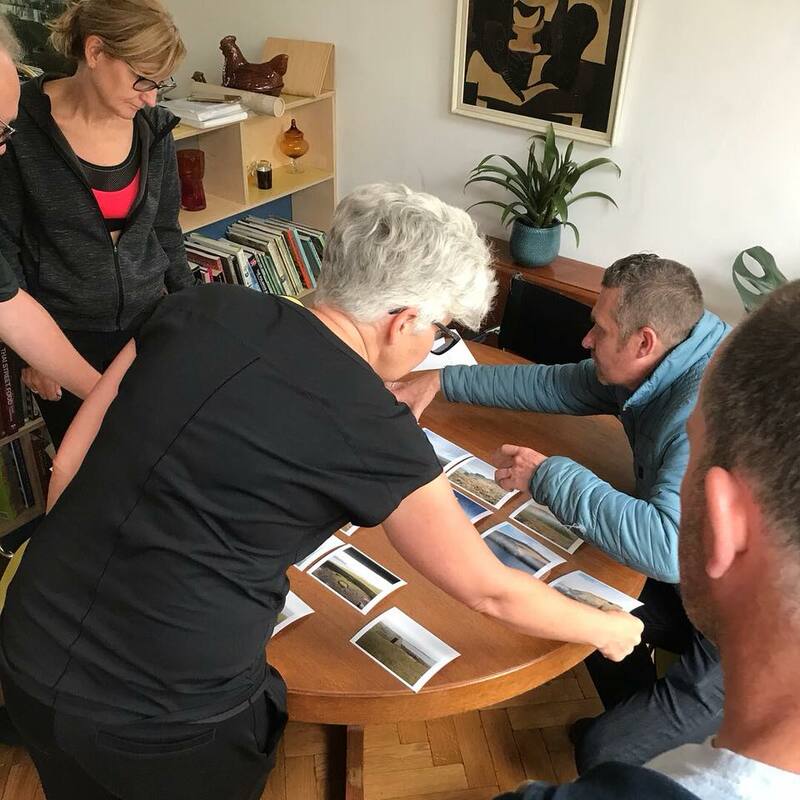 On the 9th November Barry Falk flew to Krakow to begin a short trip through the Tatra Mountains, visiting former shtetls and Chassidic Pilgrimage sites, looking for clues to the past and documenting the ways that these memories are framed today. This is a continuation of the In Search of Amnesia project, started in January 2017. On December 3rd Barry will be giving a talk at the Wiener Library, 29 Russell Square, London, at 6pm - talking about the project so far. For more information click here. 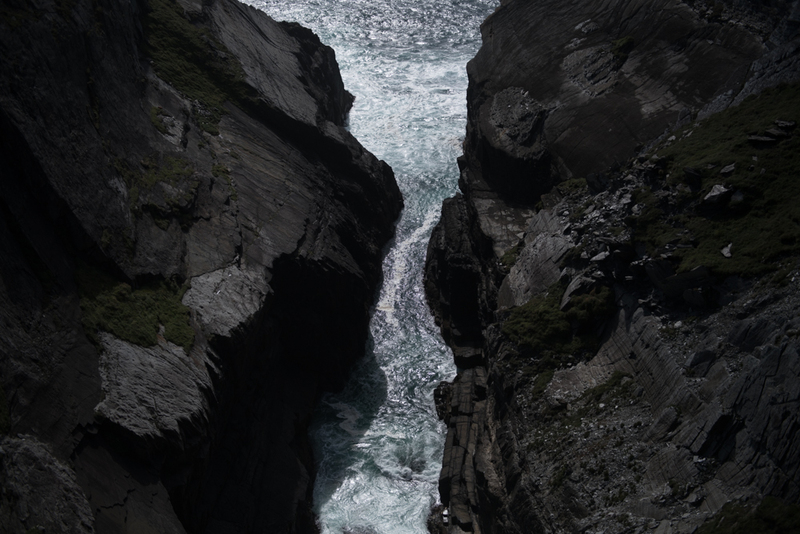 In 2018, Richard Chivers, Phil Le Gal, Mitch Karunaratne, Heather Shuker, David Sterry & Paul Walsh spent 6 days capturing a contemporary portrait of the Shetland Islands. 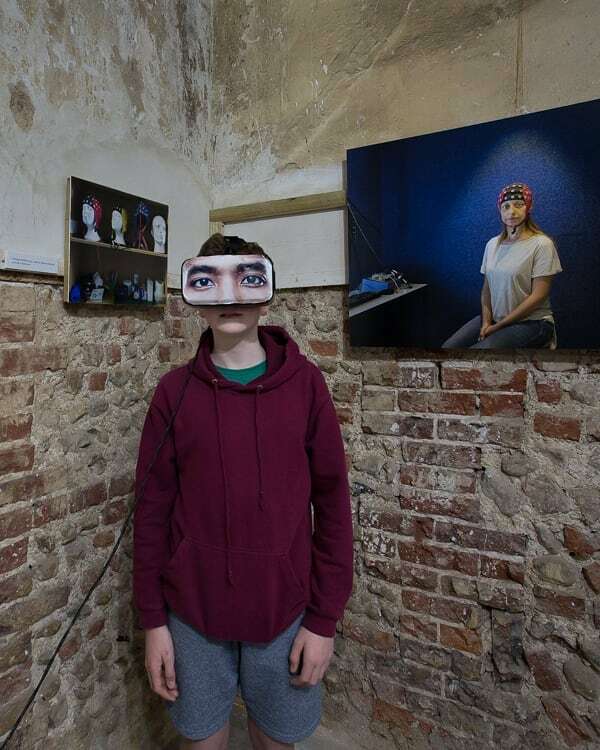 From the 29th September–27th October the work was exhibited for the first time at the Phoenix Gallery in Brighton, as part of the Brighton Photography Fringe festival. For this show the work was hung collaboratively across the gallery as a single, non-authored series, mixing the 6 projects as one. As part of the month long exhibition MAP6 also held a discussion about working collaboratively chaired by Wendy Pye from Tri-Pod, whom we hope to be working with again soon. 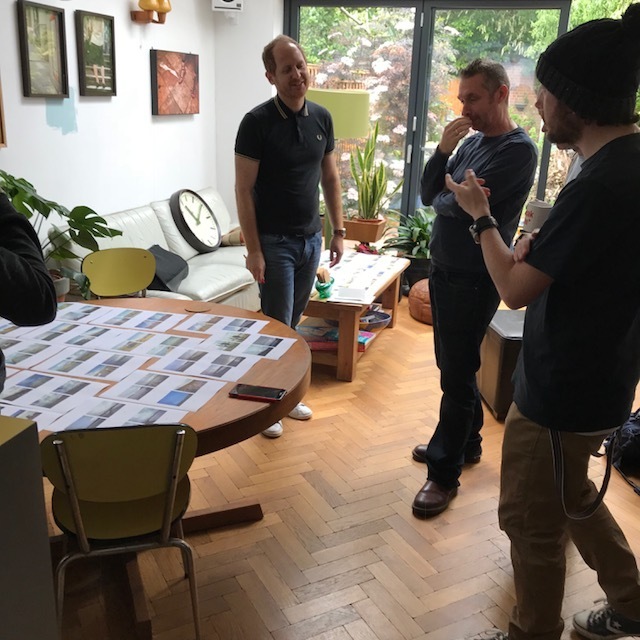 There was also a MAP6 mentoring session, where photographers could share their projects and receive feedback from the MAP6 photographers. 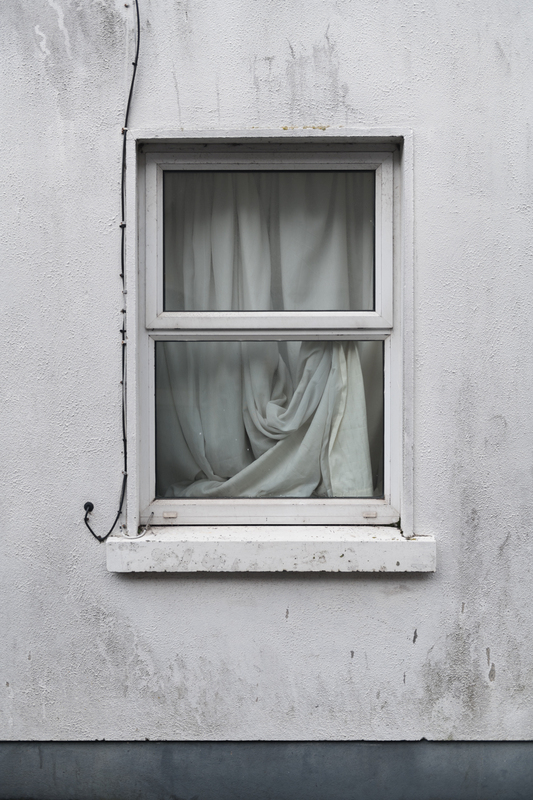 As part of the Brighton Photofringe Barry Falk exhibited his series Thresholds of the Mind. The project documents the research work being carried out at The Sackler Centre for Consciousness Science at the University of Sussex. The Sackler Centre is one of the leading research groups in consciousness science and has pioneered the multidisciplinary study of the biological basis of conscious experience. As part of the program Barry held a number of talks, as well as an interactive science day, where members of the public could come and meet both the artist and the scientists. The Photofringe caught up with us for a short interview delving into working as a collective and our approach to photography. You can read the interview here. Richard Chivers has been nomination for the Blueprint Photography awards 2018 Architecture and Time Category, for his photograph of a Gasometer being disassembled. We are delighted to see Heather Shuker’s image ‘Annie and her sheep’ featured in the beautiful Portrait of Britain book, published by Hoxton Mini Press. Heather Shuker selected for Portrait of Britain! MAP6 are delighted to announce that Heather Shuker has been shortlisted for The British Journal of Photography's Portrait of Britain 2018 with one of her Shetland portraits. 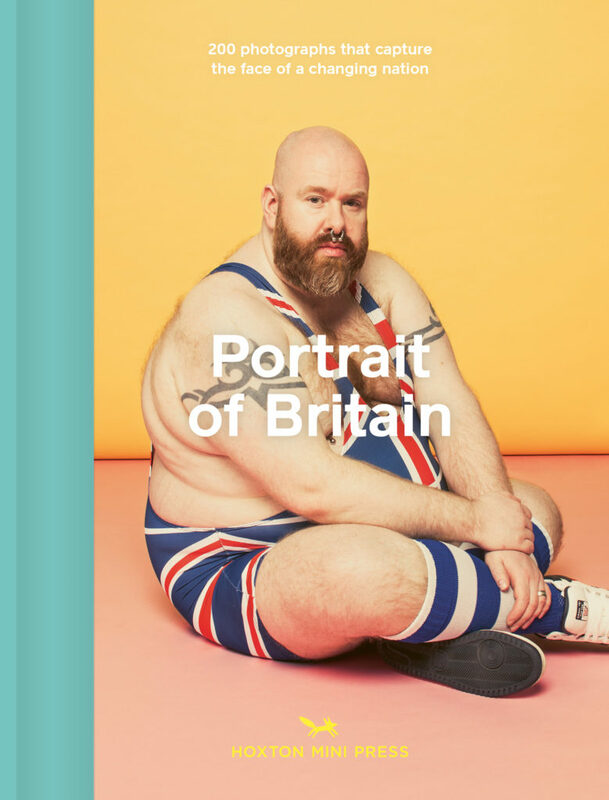 Heather will also be featured in the first ever Portrait of Britain book. MAP6 will be heading to the Shetland Islands in just a few weeks, to work on a new collaborative project. In preparation for our arrival the online magazine Shetland has featured us on their website. You can read the piece by clicking on the image below. We are delighted to announce that photographer Phil Le Gal has joined the MAP6 collective!. Phil will be joining us on our new collaborative project in the Shetlands next month. 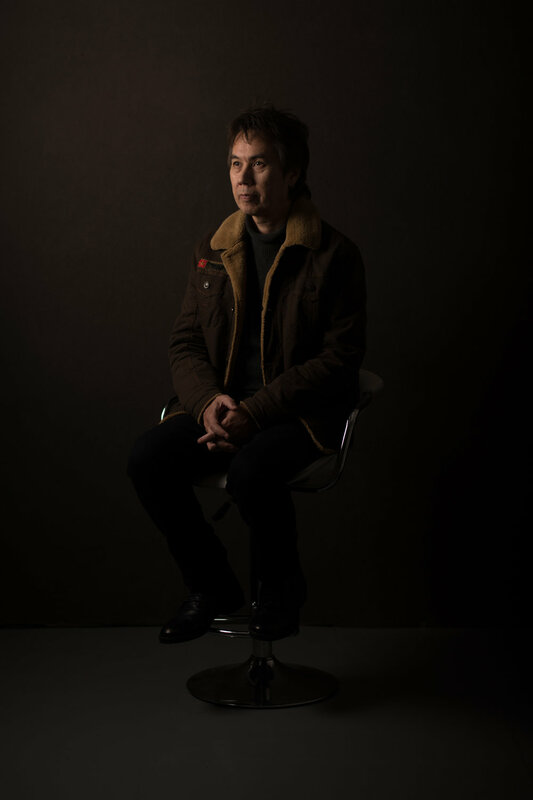 We got the chance to quiz him about his work and future plans. Can you start by telling us a little bit about yourself and how you got into Photography? Firstly I guess my dad had a strong influence on how I got into photography. I remember thinking the world looked better through the viewfinder of his camera. Following a career in engineering I moved to London and later enrolled in several short courses at London Central Saint-Martins, which eventually led me to a foundation degree in Photography. This was when I discovered documentary photography as a genre, the power of narratives and story illustration from sequencing a set of photographs. I went on and applied for a Masters in Photojournalism and Documentary Photography from the London College of Communication, UAL and graduated in 2014.
Who are your influences and can you tell us about any inspiring books or exhibitions you have seen recently? Aside of my paternal influence many photographers have shaped my visual education. I have been mostly sensitive to colour American photography (Saul Leiter/Stephen Shore/William Eggleston/Joel Meyerowitz) and their British counterparts Paul Graham and Tom Wood. I admire the research work of Taryn Simon, the quirky subject matter of Alec Soth and the stunning portraiture of Nadav Kander and Anastasia Taylor Lind, Rob Hornstra’s exemplary long-term documentary projects and Edward Burtynsky's take on globalisation. The New Topographics movement and the concept of "man-altered landscape" depiction is also of importance to me. I am based in London and visit photographic exhibitions on a regular basis. Londoners are spoiled for choice really. Last month I visited Simon Roberts' Merrie Albion, Andreas Gursky's retrospective and the stunningly beautiful "The East End in Colour 1960-1980" exhibitions. Can you tell us a bit about your work, significant projects and favourite moments in photography. Can you tell us a little bit about Photoscratch? Photo Scratch was born following my graduation in MA Photojournalism and Documentary Photography in 2014. With my friend and fellow student Hanna-Katrina Jędrosz we realised there was room to create a platform to facilitate constructive feedback -similar to our MA tutorials- for work in progress of documentary projects. Most creative individuals are going through this phase of obtaining feedback from trusted peers when producing work. We facilitate this exchange and it is also free to participate. We created Photo Scratch and ran our first session in January 2016. 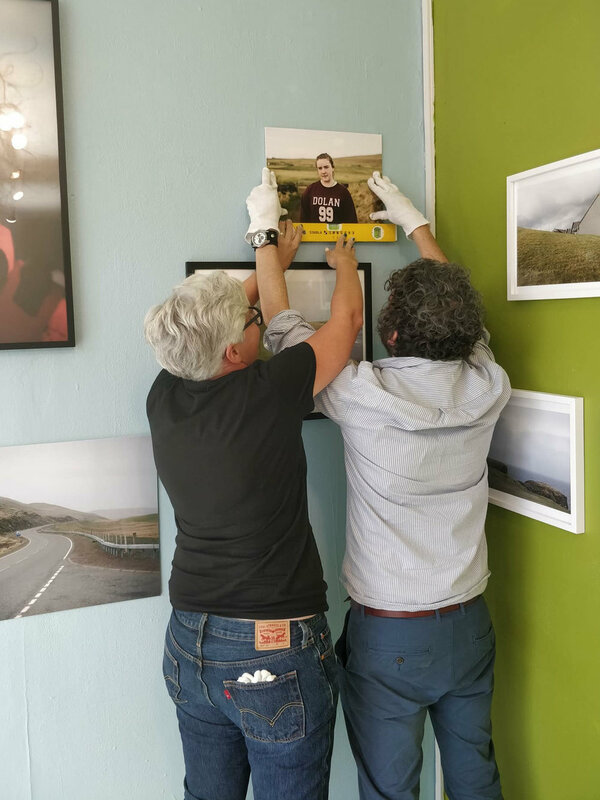 In the last 2 years almost 200 Documentary photographers obtained feedback from their work in progress projects at Photo Scratch, which is a massive achievement, we are really proud of. Photo Scratch is going on strong, every other month, and you can follow us at https://photoscratch.org. What first drew you to MAP6? 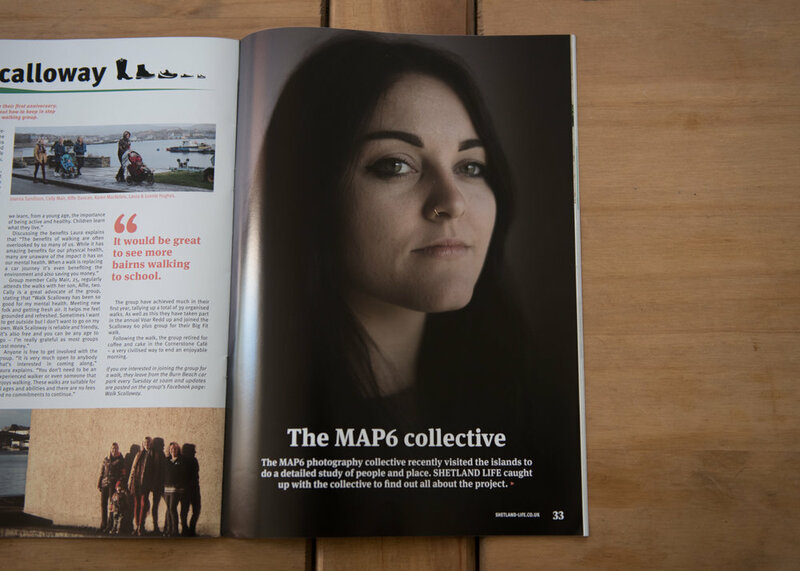 I found out about MAP6 back in 2014 when both of our groups MAP6 and my group Where We Stand were exhibiting at the Brighton Photo Fringe’s collectives show. The concept of going somewhere no one from the collective has previously been before to document this new environment, each photographer with its own specific angle, really appealed to me. I think the Dala Lamai may have said “once a year go someplace you've never been before”. This really is it! What is coming up next for you in terms of projects and work? 2018 is another year of important life changes for me. Yet I have planned to return to Ireland and Northern Ireland to carry on the long-term documentary work about the consequences of Brexit on the border of the 2 countries. I am also aiming to complete another chapter of my long-term project documenting the evolution of the European borders focused on the Schengen space. I have many projects in my head but not enough time! And of course joining the MAP6 collective to go to the Shetlands will be a highlight of this year! 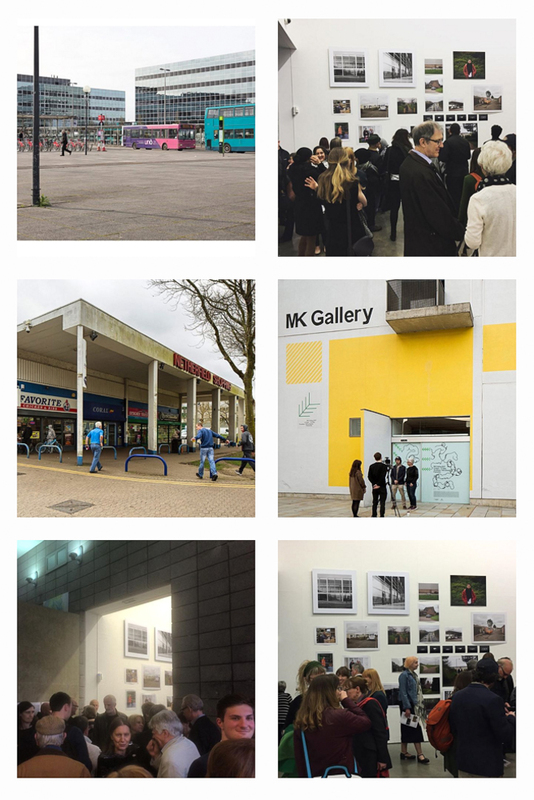 The Milton Keynes Project: 8 photographer's, 48 hours in MK. If you missed the work @mk_gallery it is now being exhibited again at the Milton Keynes Library until the end of November. The MAP6 Photographic Collective set out to document Milton Keynes in April 2017, to celebrate the Fiftieth Anniversary of the City. Seven of the nine MAP6 members, plus a guest photographer from America (Dustin Newhouse), set off for a long weekends shoot and a short weekend edit. It was a tight shoot but focused us ~ resulting in a variety of views and approaches, from walking the peripheries, focusing upon the iconic shopping centre, shooting portraits and conceptual work around the bus station. The purpose was to explore the complex relationship between people and place, to capture its geography, people, structure, architecture and history. The resulting work went on show at the MAK Gallery in May 2017. At the end of November Barry Falk returns to Poland to travel within the inverted triangle formed by the three death camps of Treblinka, Sobibor and Belzec ~ the epicentre for Operation Reinhard (The Final Solution) to visit areas that once held sizeable Jewish populations. He plans to visit former ghettos, towns that were once shtetls, synagogues and Jewish cemeteries. This is part of an on-going research project looking into the Jewish narrative in Poland during the Twentieth Century. The project is also concerned with memory ~ how we both remember and forget past atrocity and immense loss. News and updates on our work, projects and exhibitions.